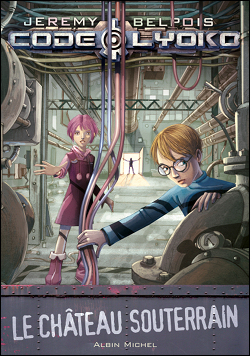 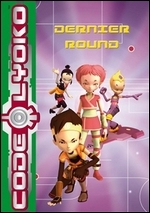 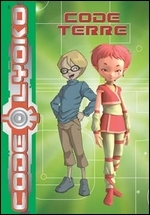 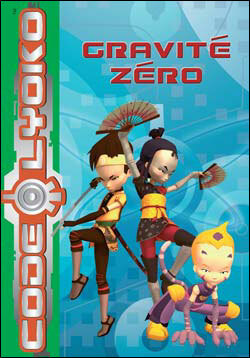 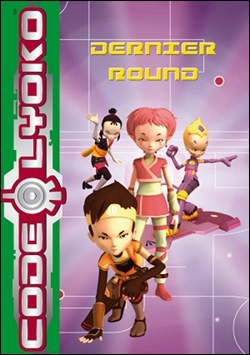 Rediscover Code Lyoko in book form! 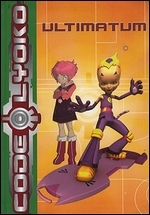 Novelisations of episodes and an alternative season 5, among others. 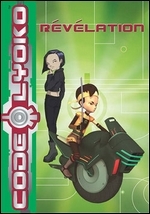 The CodeLyoko.fr bonus: we scanned some books that are no longer available in store! 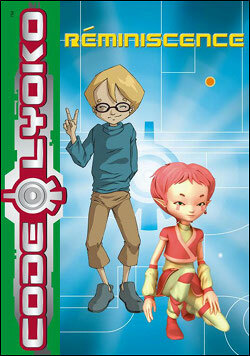 You can find them for download as PDFs or with Epub in the Media section. 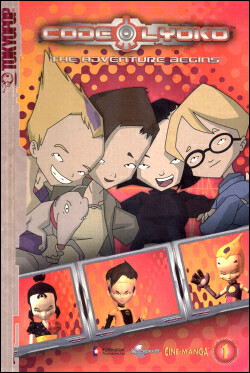 Note: Game books and albums are on the "Miscellaneous" page. 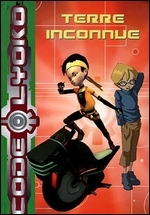 Adaptations of season 1 episodes in comic form. 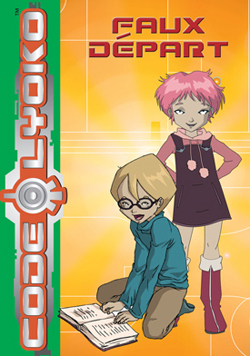 Adaptations of episodes from the series as books. 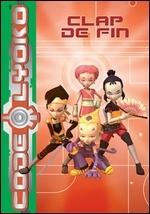 This series of novels forms an alternate season 5. 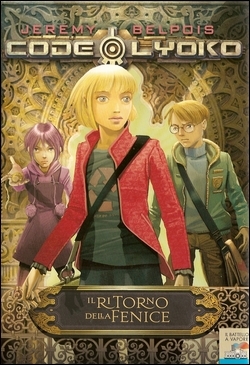 Although initially planned, none of the books were released in English. 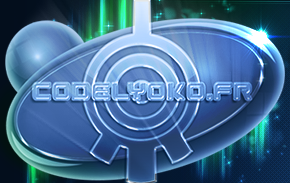 However, a motivated and competent team of fans led a fanslation project. 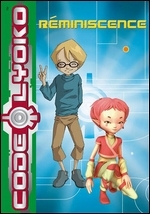 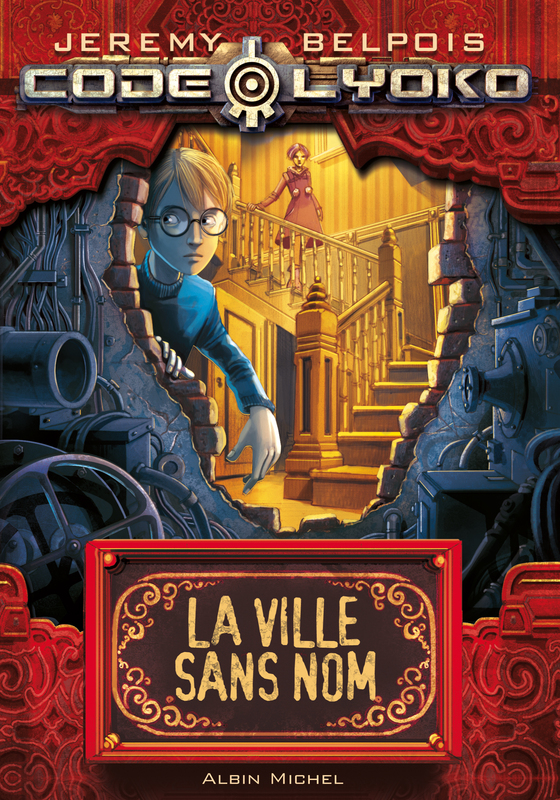 You can find the novels for download available for download on CodeLyoko.fr! 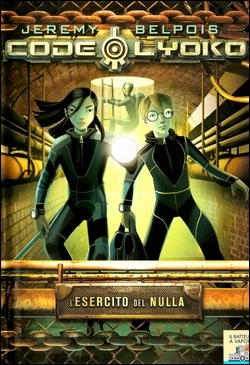 As this quadrilogy is the largest morsel of the expanded series Universe, a section of several page has been dedicated to it. 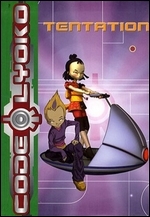 There exists in Lyoko a place called the First City. 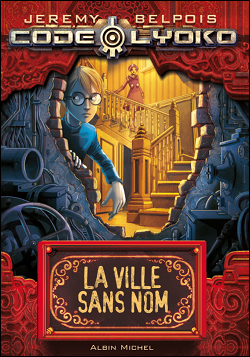 Inside that city there is a castle that hides a secret. 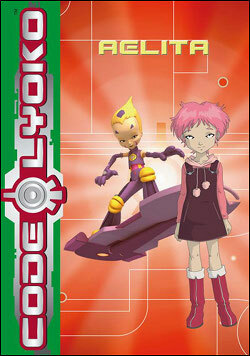 Jeremy, Aelita, Ulrich, Odd and Yumi must protect it at all costs, even when all seems lost forever. 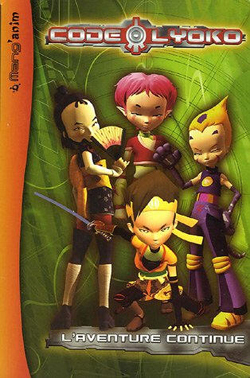 How will they save their friends and finally defeat X.A.N.A.? 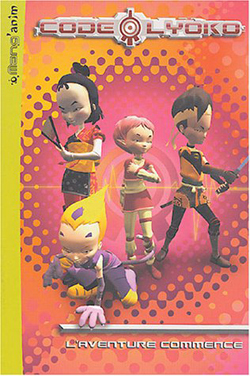 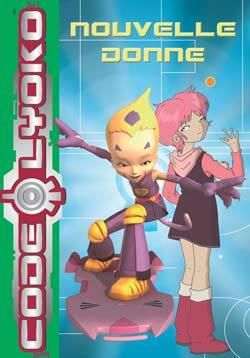 This comic is the book format publication of the comic found in the first Code Lyoko 2.0 magazine. You can also consult its episode file, which has the pages translated into English. 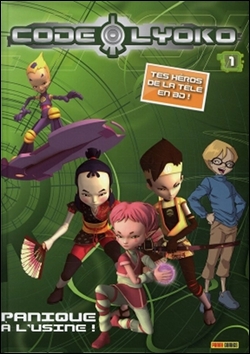 A wonderful Spanish book, which also came out during the time the series was a huge success in the country. 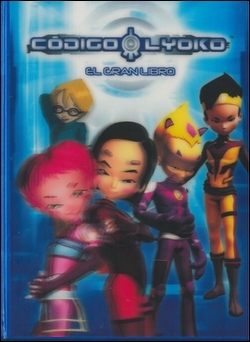 In this book, you'll find (in Spanish, obviously) information on the main and secondary characters, important locations on Earth and Lyoko, as well as XANA's monsters. 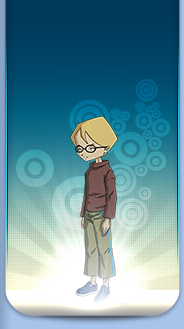 Games and anecdotes are also spread throughout.